In 2013, in honor of WRJ’s Centennial, we published 12 Divrei Torah for use by WRJ sisterhoods at meetings and other events. 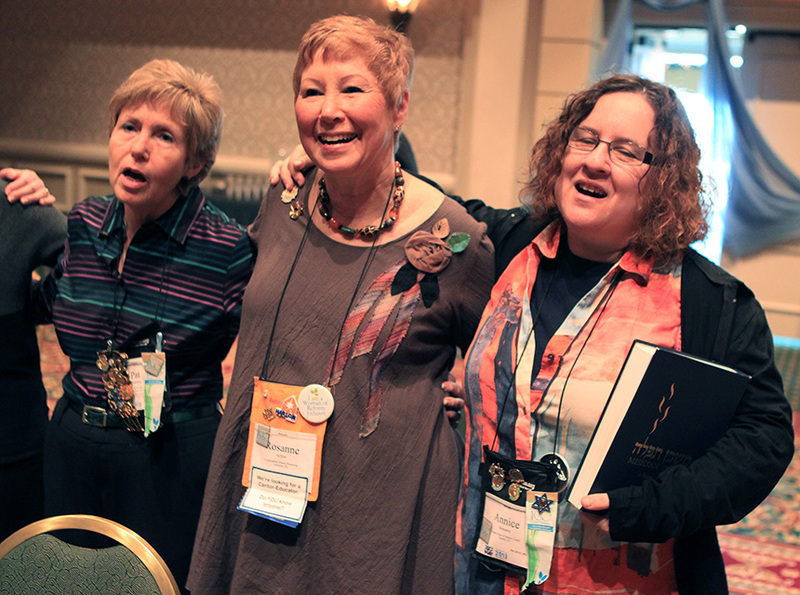 These pieces were written by Chair Cynthia Roosth Wolf to honor women of our ancestral and organizational past, lift up the core values and successes of WRJ, and celebrate the unique qualities of womankind. Completed in 2001, the Torat Nashim is the WRJ Torah that travels to sisterhoods, congregations, WRJ Districts, and Movement organizations around the world for conventions and special occasions.